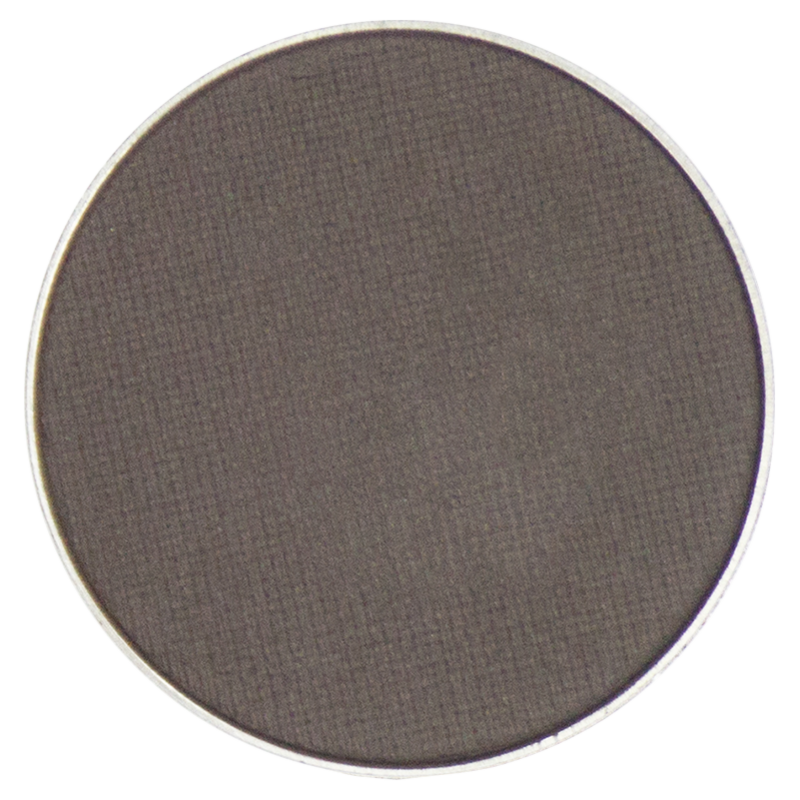 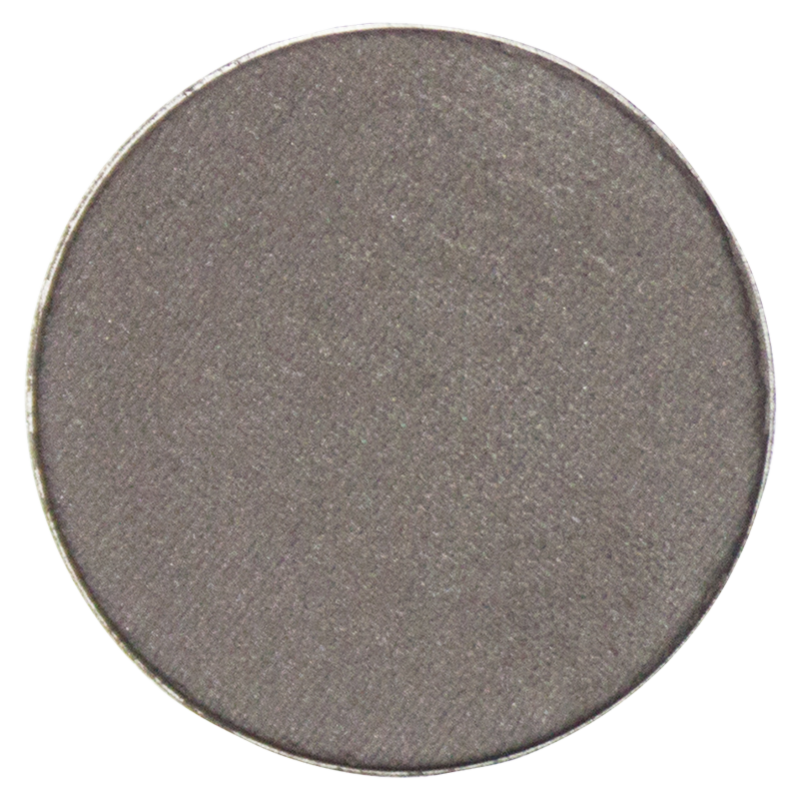 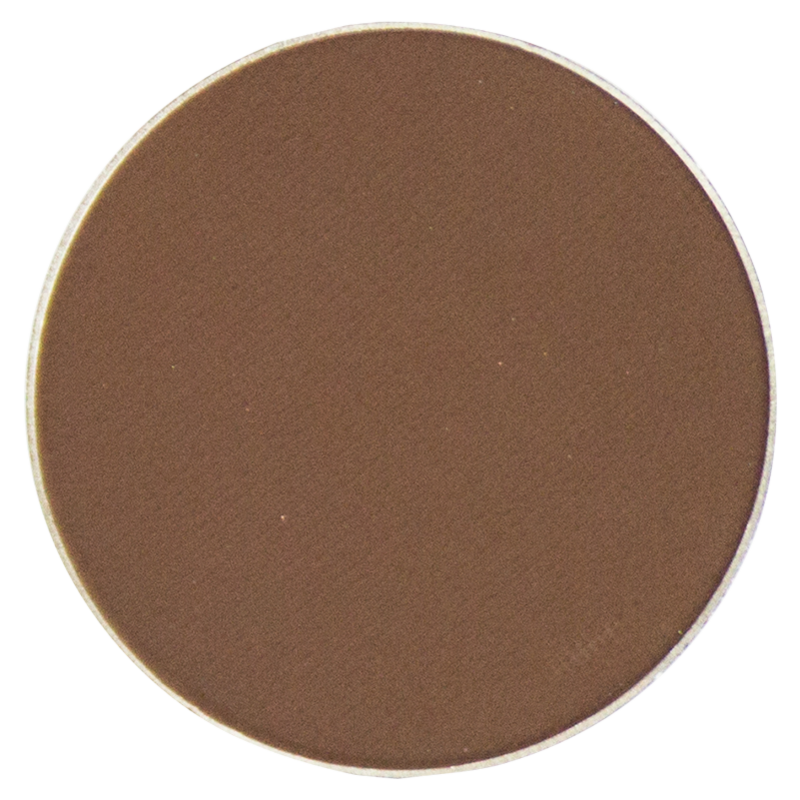 Bring the heat with this deep burnt red matte eyeshadow. 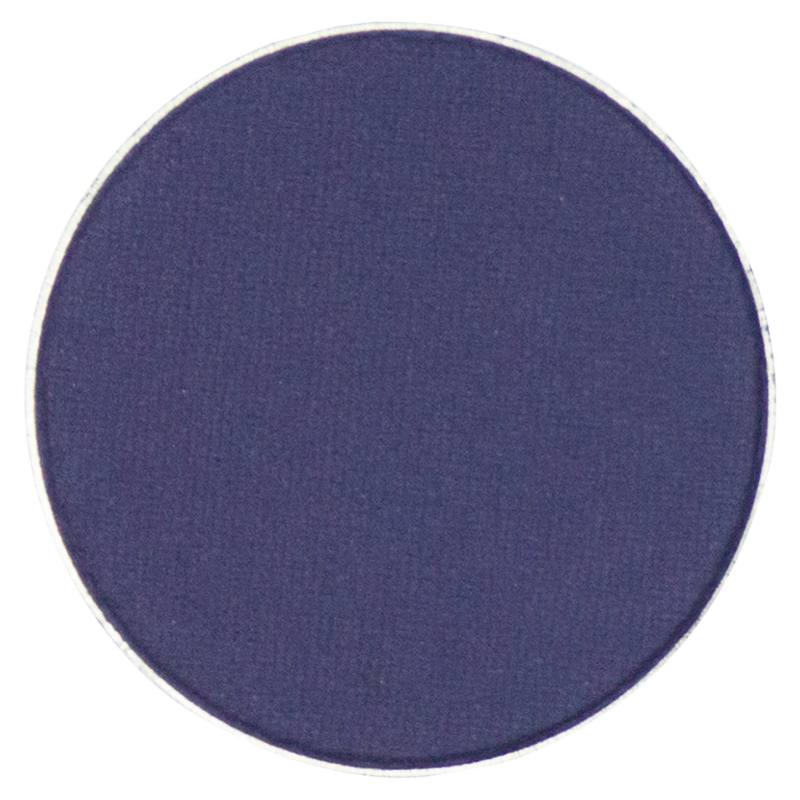 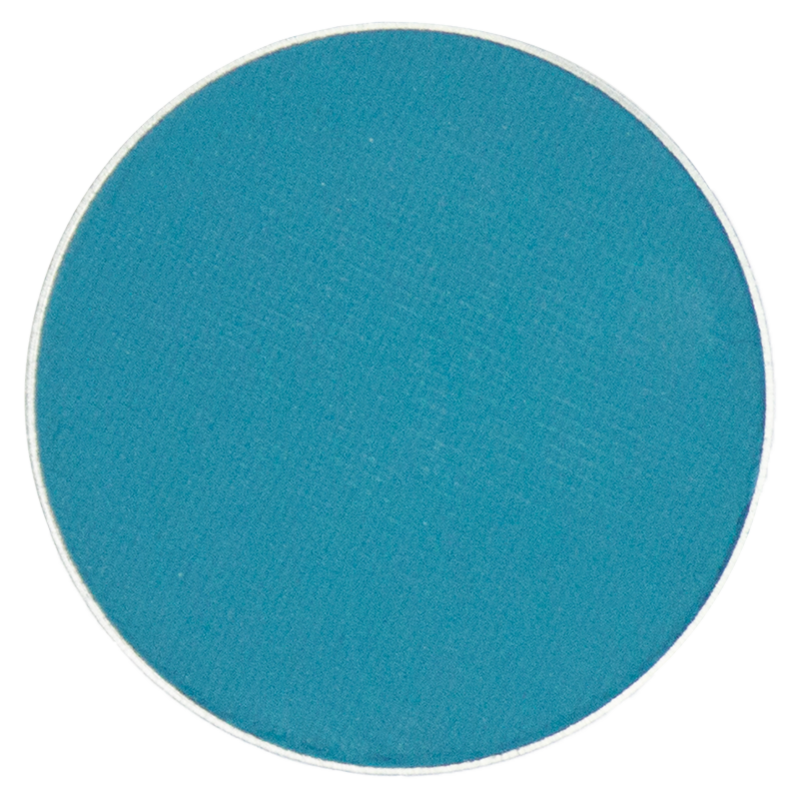 Richly pigmented with a vivid color payoff, this highly blendable shade is long-lasting, crease-resistant and has a soft, velvety texture. 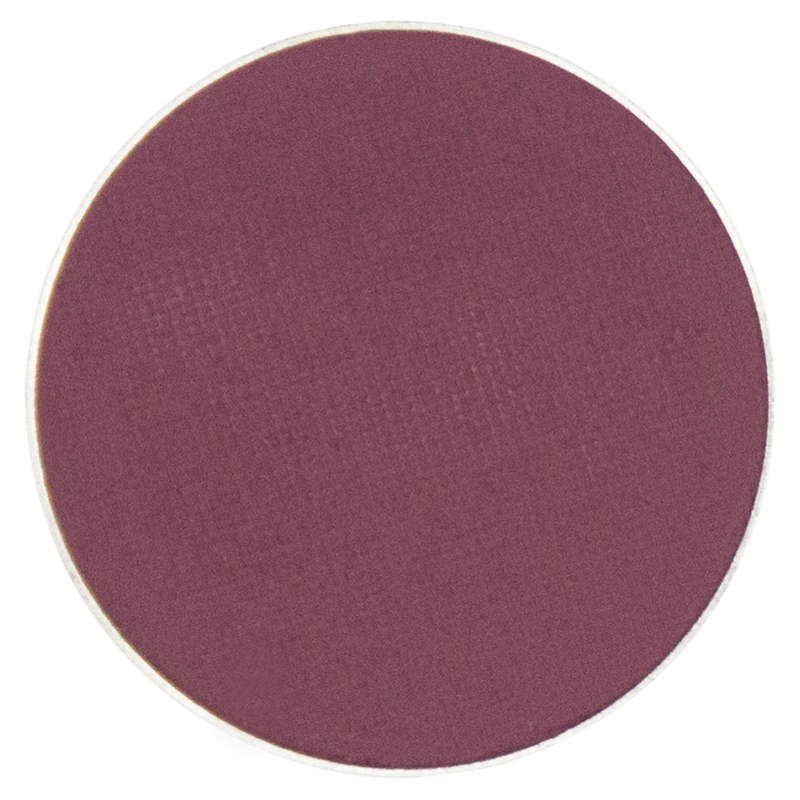 Wear alone or combo with any of our other shades to get your desired look.